McCarthy Park is located near the north end of Central Ave. just before the railroad tracks. McCarthy Park offers a bandstand/stage, two open shelters and picnic tables. 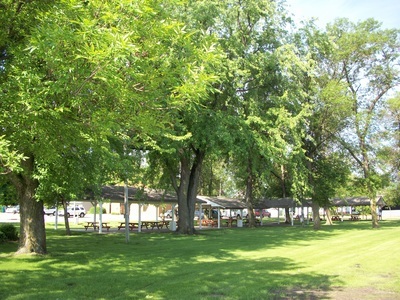 The shelters may be reserved by calling City Hall. A damage deposit of $150.00 is payable at the time of reservation. 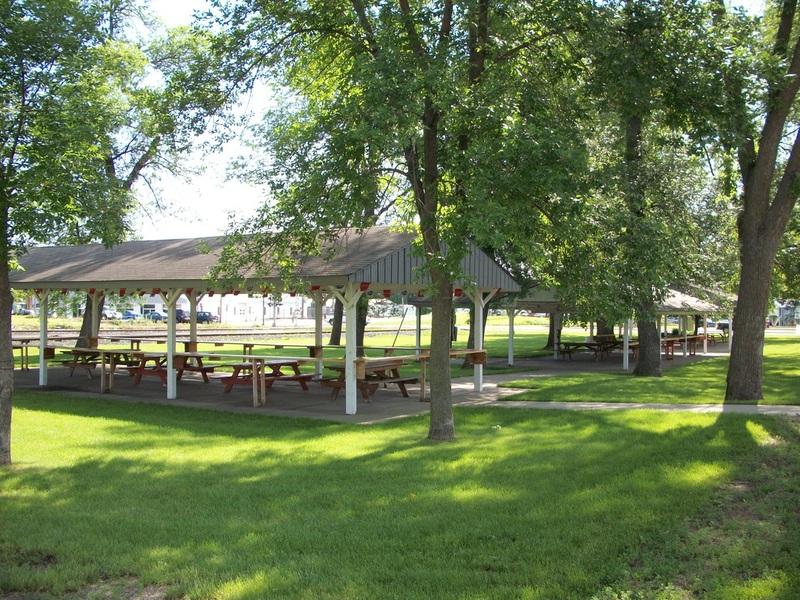 McCarthy Park is also the site where Watkins Kraut N' Wurst Days are held the first Saturday in August. 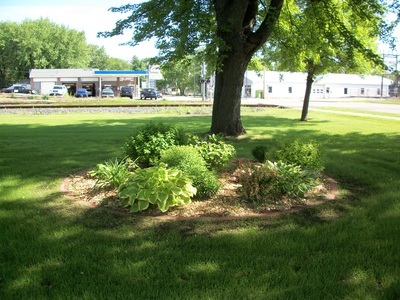 The park is named for one of Watkins' more famous native sons, former U.S. Senator and 1968 Presidential candidate, Eugene Joseph "Gene" McCarthy (March 29, 1916 - December 10, 2005). He was an American politician, poet and a long-time member of the United States Congress from Minnesota. He served in the U.S. House of Representatives from 1949 to 1959 and the U.S. Senate from 1959 to 1971. McCarthy was the son of Anna (nee Baden) and Michael J. McCarthy, who was a postmaster and cattle buyer known for his earthy wit. 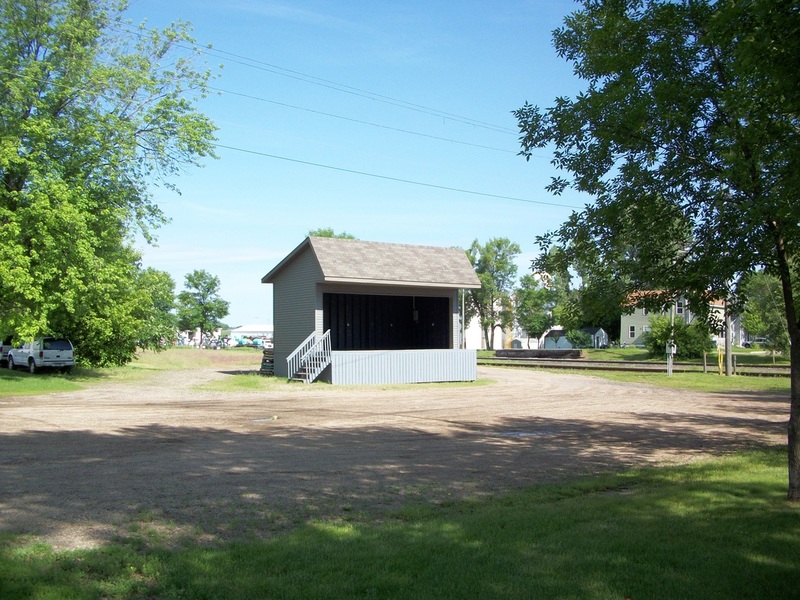 McCarthy grew up in Watkins on Meeker Avenue North, attended St. Anthony's Catholic School, graduated from St. John's Preparatory School in 1931, and in 1935 graduated from St. John's University, Collegeville, MN. He earned his Master's Degree from the University of Minnesota in 1939. McCarthy taught in various public schools and colleges and was a civilian technical assistant in the Military Intelligence Division of the War Department in 1944 before entering politics. McCarthy took up writing poetry in the 1960's and following an unsuccessful bid for president in 1968, he returned to the Senate and announced he would not be running for re-election. After leaving the Senate in 1971, he became a senior editor at Harcourt Brace Jovanovich Publishing and a syndicated newspaper columnist. Eugene McCarthy died of complications from Parkinson's disease at the age of 89 on December 10, 2005 in a retirement home in Georgetown, Washington, D.C.